DJing naturally has a lot to do with music. So do you need to be a musician or play an instrument to be a DJ? 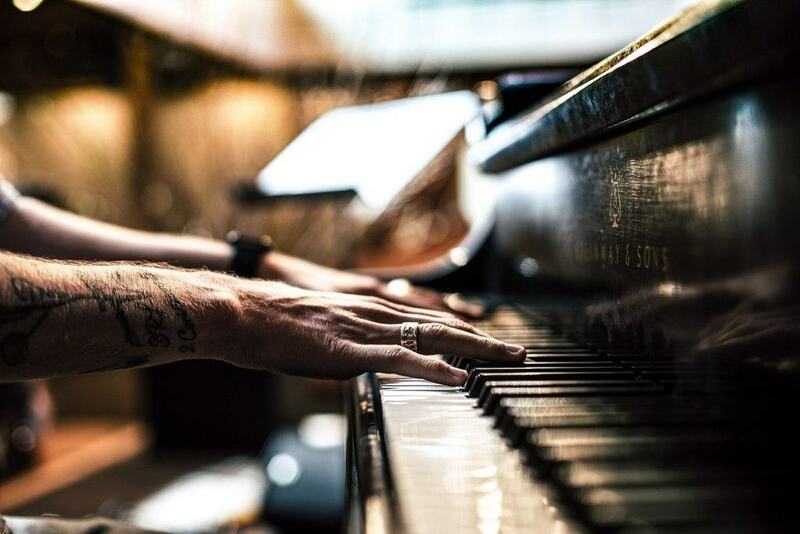 The short answer is no, but having musical education under your belt can help. A lot of confusion actually comes from the language we use. When you hear about a DJ “playing”, you may be inclined to think of DJing as playing a musical instrument. In reality, “playing back” may be a better word because all that a DJ essentially does is play back other people’s tunes one after another. The closest DJing gets to playing the piano or violin is turntablism, where the DJ indeed produces sounds with vinyl turntables as if they were a musical instrument. I developed my musical hearing so I can better detect key clashes when mixing. I got exposed to and learned to appreciate all kinds of music. That set me on a lifelong path of discovering great music, making me a better selector. I learned about the pieces that music is built from, making it easier for me to understand and follow the structure of dance tracks. I learned the basics of showmanship and performing before a live audience. As I’ve said before, DJing is not rocket science. You don’t need to be a musician to be a great DJ. A basic sense of rhythm is pretty much all there is to it; you can pick up everything else as you go. But what there is no substitute for is your knowledge and appreciation of music. The music that you have heard. The musical connections you can draw. The ways you can surprise or fascinate the crowd on the dancefloor with the tracks that you pick. This beats playing an instrument any time. Do you play a musical instrument? If not, do you wish you did? Leave a comment below and let me know! 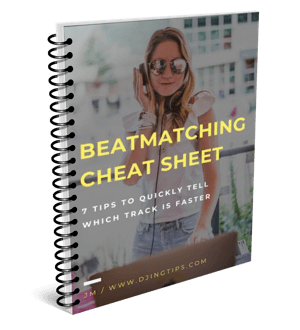 Hack manual beatmatching by learning to instantly tell which track is faster!